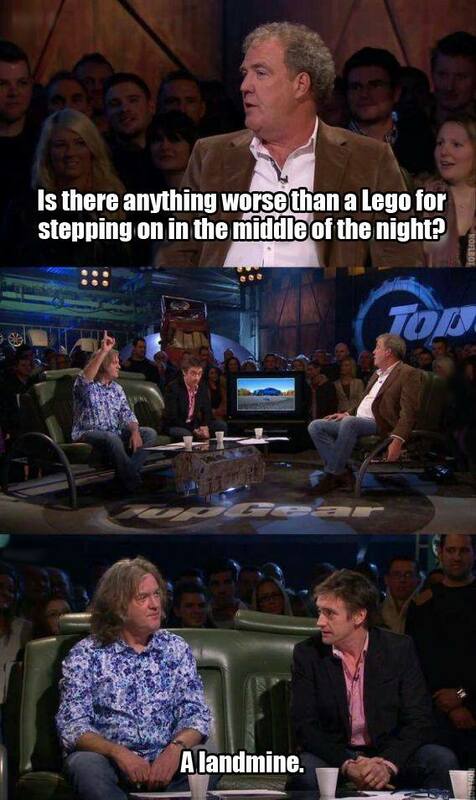 Is there anything worse than a Lego for stepping on in the middle of the night? A landmine. Created about 3 yrs, 8 mths ago (August 19, 2015). Updated about 3 yrs, 8 mths ago (August 19, 2015).